Does your home or business have a traditional style? 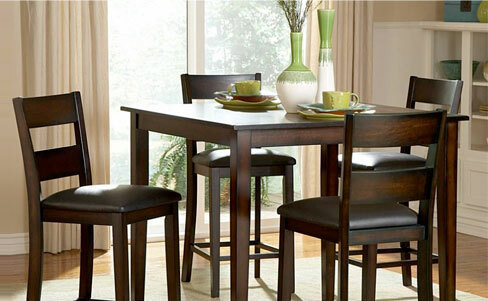 Or are you looking to create a traditional looking room with furniture that’s classy, elegant, and comfortable? 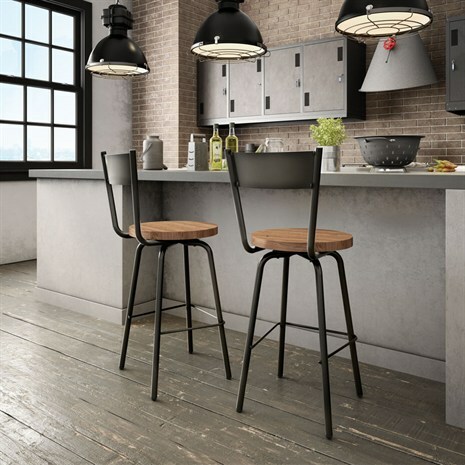 At Alfa Barstools, we offer a wide variety of dinettes and seating options and our style selection ranges with everything from modern and contemporary to industrial barstool options. Of course, we also have great traditional styles, too, in a variety of sizes and styles. 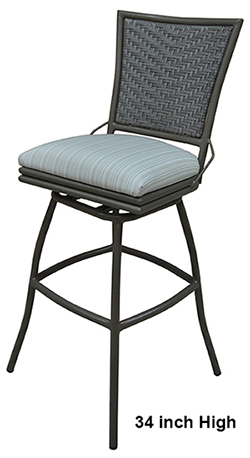 Our traditional styled barstools are extremely popular. 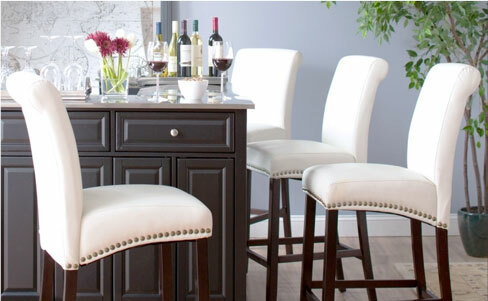 When you buy traditional barstools from us, you can do so online with confidence. We offer secure ordering and we ship nationwide. 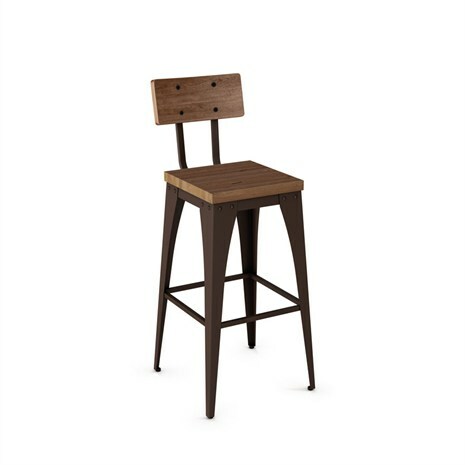 When you buy any type of counter or bar stool, table, or barstool replacement parts from Alfa Barstools, you are buying from a company with more than a quarter century of proven excellence. 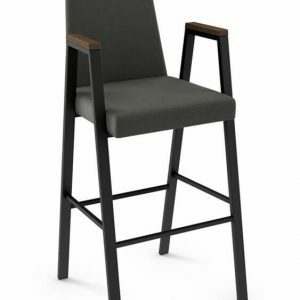 In business since 1992, we have many residential and commercial barstool customers who not only come to us repeatedly but who also refer others to us. 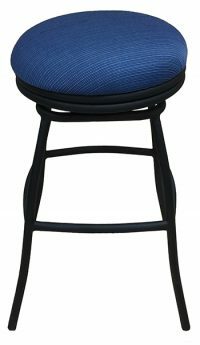 In addition to a variety of brand name traditional barstools, we offer our own Alfa Designs label as well as custom barstool options based on your unique requirements. 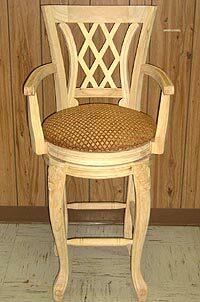 If you want something traditional crafted to the right size, with the features you want, such as swivel, recline, adjustability, specific materials, unique detailing, we are happy to provide you with a quote. We ship from Lauderhill, FL and if you’re local and would like to browse our seating options in person, feel free to make an appointment for a tour and a conversation with a member of our team. 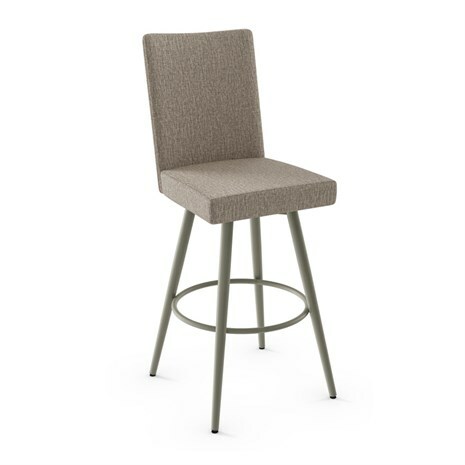 Traditional barstools are sold to homes but we also sell them to many businesses who want comfortable traditional seating that will make their customers want to stay a while. 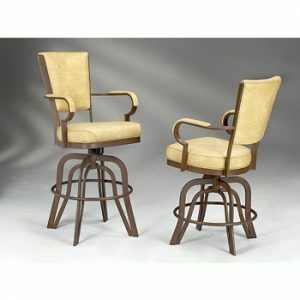 Cigar lounges, upscale bars, and gentlemen’s clubs are some of our clients who like traditional barstool styles like parsons or barrel back barstools as well as classy swivel stools with armrests that give you the option to swivel and tilt. These features are often requested in an atmosphere that’s social as the person sitting can feel comfortable getting in and out of their stool as well as in having the option to swivel to engage in various conversations or spectator events. 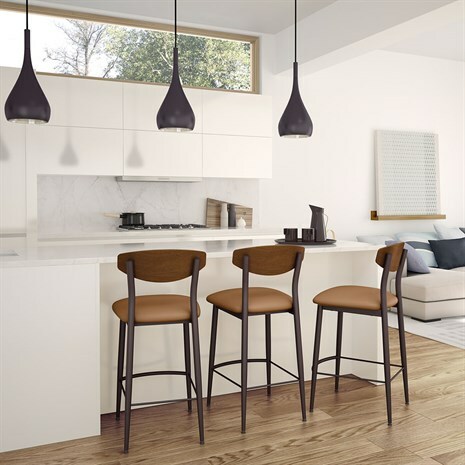 If space is a concern and you don’t have room for larger barstools with a lot of bells and whistles, there are great traditional styles in dark wood and leather that can be space-saving. 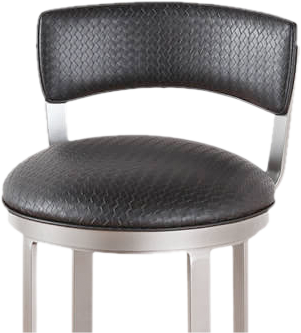 We have narrow barstools, backless, and low back options, too. If you need assistance choosing among Alfa Designs, Lisa Furniture, Tobias, or one of our other brands, we would be happy to assist you. 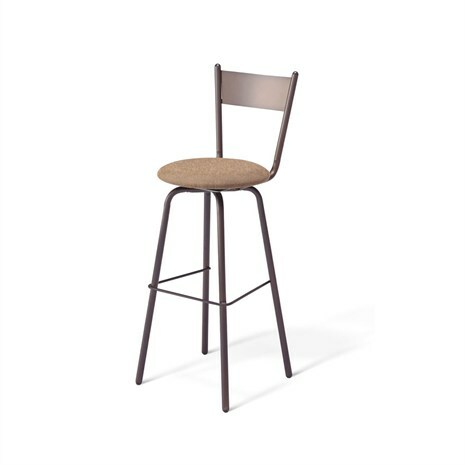 Alfa Barstools is here to help you find the right barstool for your needs. 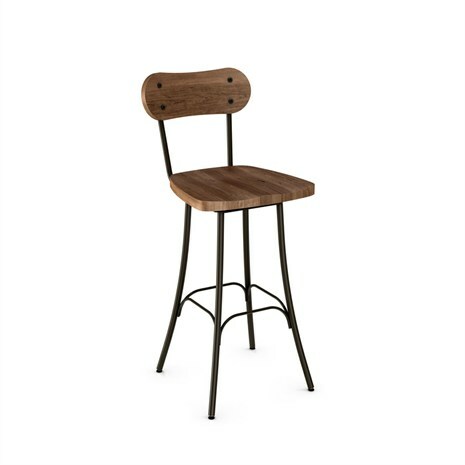 Whether it’s extra tall, outdoor, indoor, narrow, traditional, modern, or industrial stools that you want we have a great selection, an excellent reputation for quality and unbeatable prices, and we strive to make the ordering experience stress-free.